I started producing in early 2013 and I use Ableton Live! and FL Studio. 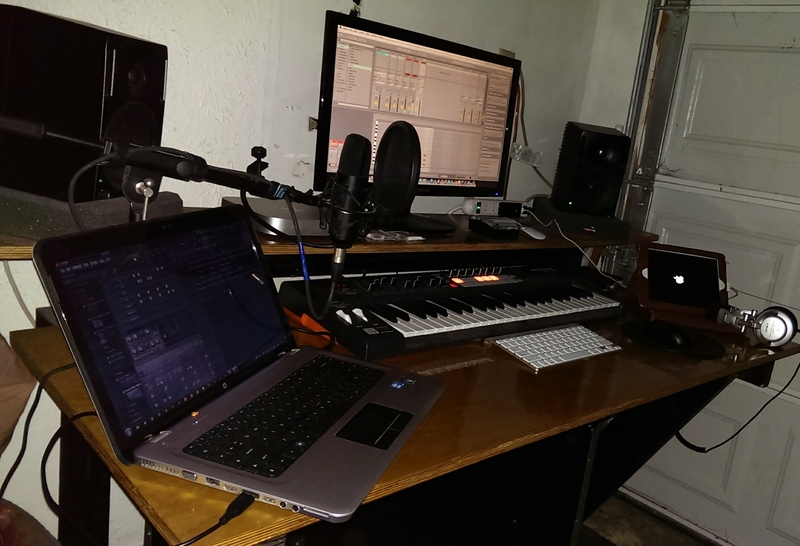 I am currently creating a Hip Hop beat that is still in the beginning stages and the finished product should done soon. I will be uploading my progress on my Media Library so keep checking back in the next few months. I have plans to remake an old disco track into an EDM track after I complete my Hip Hop beat. I also have other ideas I have put on the board but I’ll take it one day at a time and put what I have done on my SoundCloud Account. I gave myself a goal to completely make a track and have it mastered and I am on track so far.